In line with the Green Future strategy, a 980 kWP carport for Skoda Auto India has been commissioned by Fourth Partner Energy. Commissioned as a part of the India 2.0 project, the rooftop solar carport is expected to reduce 922 tonne of carbon dioxide emission each year. 4,200 MW of generation capacity that feeds the north Indian states like Delhi, Uttar Pradesh, Bihar, Jharkhand and West Bengal are on the verge of a shutdown due to heavy rain. 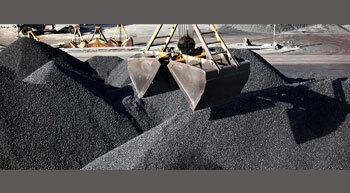 Western Coalfields (WCL) has been instructed by Piyush Goyal, Coal and Railway Minister, to supply ample and good quality coal to Mahagenco with sufficient rakes for supplying coal to the state’s power generation company. In order to explore coal mines as well as to set up new projects, Coal India (CIL) has initiated talks with Barapukuria Coal Mining Company (BCMC). 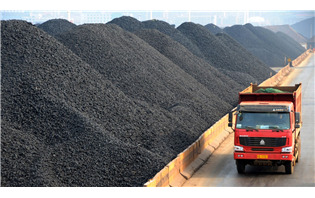 As steel makers sought feedstocks ahead of monsoon season’s end, India ramped up imports of coking coal, Pulverises Coal Injection (PCI) and metallurgical coke in July. South Coalfields’s (SECL) production rose by 3.36 MT in 2017-18 against 140 MT in 2016-17 as it produced a record 144.71 MT of coal in 2017-18. 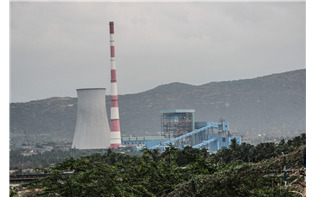 Torrent Power is one of the leading brands in the Indian power sector, promoted by the Torrent Group.